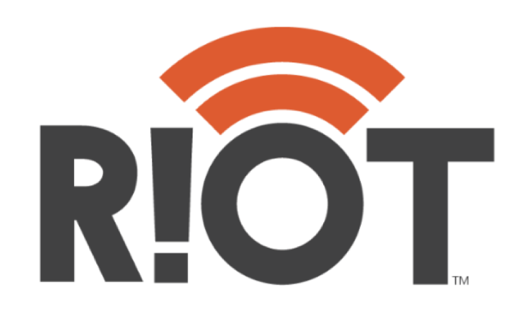 RIoT, an NC IDEA Ecosystem Partner, has been leading the charge into the 4th Industrial Revolution, the Internet of Things (IoT), since 2014. Yesterday RIoT was recognized for those efforts by the US Economic Development Administration’s (EDA) award of a three year, $500,000 grant to launch a new startup accelerator program. EDA is part of the Department of Commerce and since 2014 has been giving grants to organizations with a proven record of stirring economic growth. The RIoT Accelerator Program (RAP) is designed to support disruptive technology startups across the entire value chain of IoT. Fish 2.0 has announced 40 finalists from around the world that will pitch to investors at the Fish 2.0 Innovation Forum at Stanford University Nov. 7–8, the culminating event in the Fish 2.0 2017 competition for sustainable seafood businesses. Working with Ecosystem Partner Marine Bio-Technologies Center of Innovation, we are excited to see Sandbar Oyster Company, a Seed Grant recipient named as a finalist. Sandbar Oyster Company develops biodegradable substrates that enhance oyster growth and restoration of shorelines. We recently spent some time with the founders to document their work. Check out the video below! More information on the rest of the Fish 2.0 finalists can be found here. David Cessna and Niels Lindquist, founders of Sandbar Oyster Company, take us on an inside look of the company. This week, we announced the next session, a new name, and a new format for the program formerly known as Groundwork Labs. To more closely align our brands, we have renamed our Groundwork Labs program NC IDEA Labs. Starting in 2018, NC IDEA Labs will accept a new cohort of five teams every month, allowing us to double the number of teams that can participate every year. The new program will start with a full time, one-month program focused on customer discovery. Promising companies that engage with the program and can benefit from continued engagement will be invited to continue in a two-month program of intensive mentoring, workshops, and help. Applications will open October 2nd at www.ncidea.org. The initial written application deadline for January and February start dates is October 30th. We will be hosting an information session on Wednesday, October 18th at 11:30AM on the American Tobacco Campus. RSVP here. More details and FAQ about NC IDEA Labs can be found on our website. 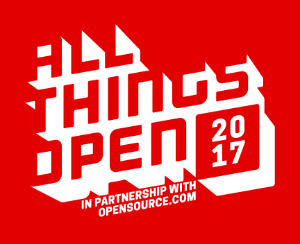 All Things Open, the largest open source, open tech, and open web conference on the east coast of the United States, will host its second annual “Open” Pitch Competition on the first day of the 2017 event, which is Monday, October 23, 2017. Five (5) winning teams will be chosen to deliver 5 minute pitches (and 5 minutes of Q & A) presenting their company from the main stage to a panel of VCs, CEOs, and Founders. The pitch session will be in front of a live plenary audience. More than 1,500 technologists and decision makers are expected to attend the event from all over the United States and the world. Use code NCIDEA20 when you register and receive 20% off your ticket price. 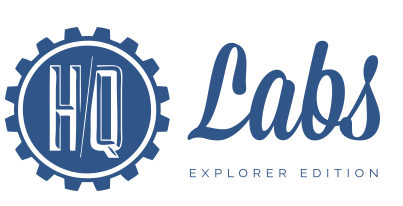 HQ Labs Explorer Edition is designed for people who are currently employed but have been bitten by the entrepreneurial bug. Held on four consecutive Saturdays, the program will help potential entrepreneurs see if they have the “right stuff” to take the plunge and start a business. This program is an abbreviated version of the full 12-week HQ Labs program, designed to get at the basics of starting a business and leading a team of people. The next program will run on four consecutive Saturdays in October, starting on October 7th in Greensboro, NC! Apply here by September 29th.